So You’re Looking for the Perfect Piecrust. You’ve Come to The Right Place. 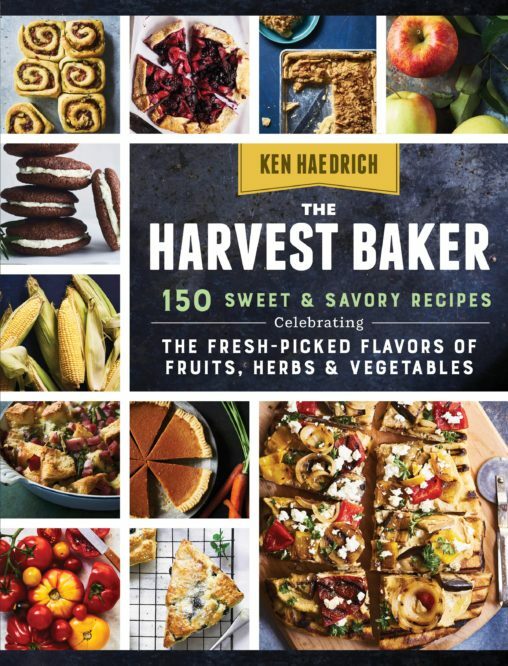 If you click on the Table of Contents tab at the top of this site, you’ll find any number of good and reliable pie dough recipes. These include several with whole grains, some with varying ratios of butter to Crisco, and others. Eventually, I hope you’ll have time to try all of them. But first let me say that I’m delighted that you found The Pie Academy and I can’t wait to start sharing my passion for pie making with you. 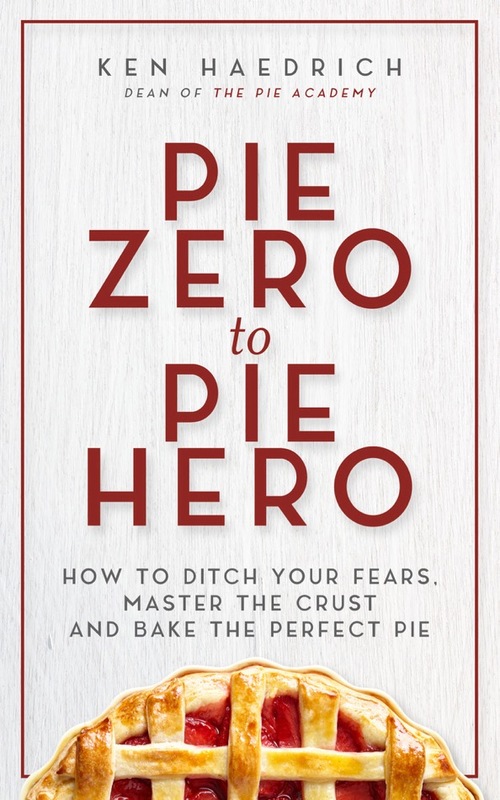 When you’ve got time, I hope you’ll take a few moments to scroll through the entire table of contents – where all of the pie recipes and helpful videos are archived – and start getting a feel for the casual approach to pie making you’ll find here. The recipe that follows yields a pie pastry that’s well-sized for most 9-inch pie pans, both regular and deep-dish. It will fit larger, 9 1/2-inch pans also, but you’ll need to roll it a little thinner. 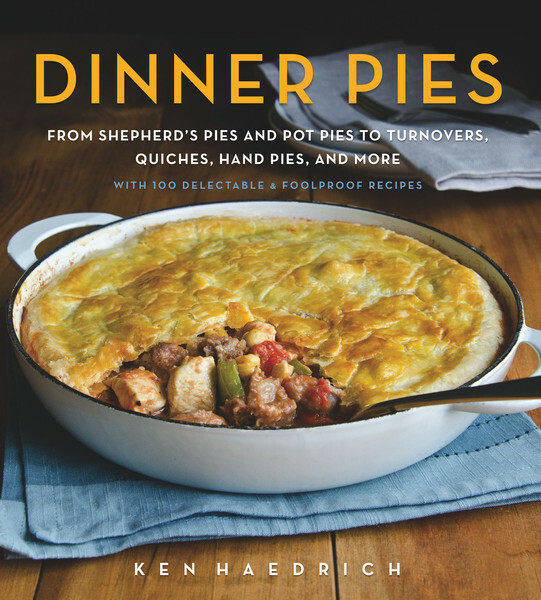 If you need a more generous-sized pie shell for a large 9 1/2-inch deep-dish pie pan, other pie doughs in this collection will yield a little more dough and may be better suited for the job. 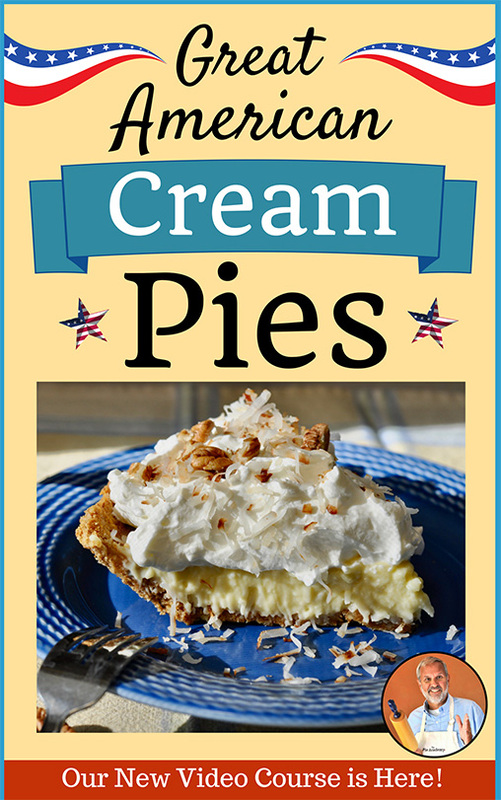 These include the Good Basic Pie Dough, Food Processor Pie Dough, and Three-Grain Butter Crust. However, if your recipe requires you to use a partially prebaked pie shell, do refer to the Perfect Piecrust recipe below, for details, if you’re unfamiliar with the process. The process can be adapted to any pastry recipe you care to use. I’m often asked if I prefer making my pie dough in the food processor or by hand. (The recipe below includes directions for both methods.) The simple answer is that I still do it both ways, but I’ve developed a certain bias for the food processor. It’s quick, simple, and – once you get the knack – the hand method can feel a little slow and clunky. Don’t get me wrong, though. Like I said, I’m still content to do it either way. Let me leave you with this thought: the most important thing you can do if you want to start baking great pies, is to start baking pies. I often tell people that you can become 80% proficient as a pie maker in the first year of doing that, and spend the rest of your life perfect that last 20%. The key is to just start – just do it, as the saying goes – take notes, and make incremental improvements along the way. Once nice thing about taking up pie making as a hobby is that even your “failures” will be well received and wonderful to eat. Good luck. Combine the flour, sugar, and salt in the bowl of a food processor and pulse to mix. Remove the lid and add the butter, scattering it around. Replace the lid and pulse the machine 6 to 8 times to make small, pea-size pieces - some larger, some smaller. Remove the lid and sprinkle the water over the mixture. Replace the lid and pulse again, repeatedly, just until the dough starts to form large clumps that can be easily pressed together. The dough will still be pretty crumbly and should not ball up around the blade, but it may start looking like it wants to. Turn the dough out onto your work surface and - with floured hands - pack it like a snowball. 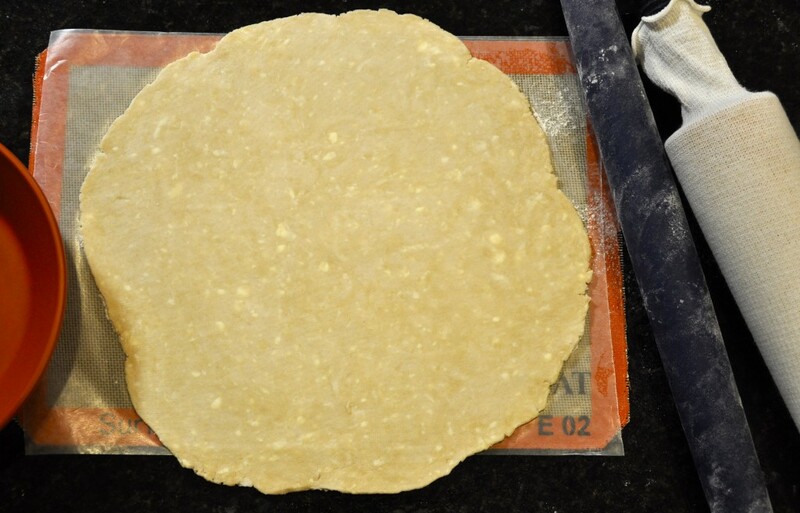 IF A RECIPE CALLS FOR A PARTIALLY PREBAKED CRUST, roll the pastry into a 13-inch circle on a sheet of lightly floured wax paper; dust your pin and the dough with flour, as needed, to prevent sticking. Invert the pastry over a 9- to 9 1/2-inch deep-dish pie pan, center it, then peel off the paper. Gently tuck the pastry into the pan, without stretching it, then pinch the edge into an upstanding rim. Crimp or flute, if desired. Poke the bottom of the shell 6 or 7 times with a fork. Place in the freezer for 20 to 30 minutes while you preheat the oven to 375°. Bake on the center oven rack for 25 minutes. Reduce the heat to 350°. Remove the shell from the oven, then carefully lift out the foil and beans. Put the shell back in the oven and bake another 8 to 10 minutes. Cool on a rack. IF YOUR RECIPE CALLS FOR A FULLY PREBAKED CRUST, FOR A PIE THAT WILL REQUIRE NO FURTHER BAKING, BAKE ABOUT 17 OR 18 MINUTES. Makes enough pastry for one 9- to 9 1/2-inch deep-dish pie shell, or a top crust for a skillet pie.